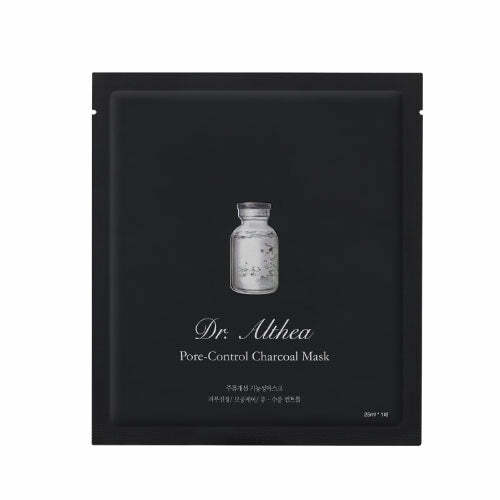 - Soft particles penetrate deep into skin with pore tightening and prevents excess amount of sebum. - Rich nature derived extract cleanse trouble skin without irritations, for clean and glowing skin. - Treats pore and sebum, adenosine and pomegranate nutrition gives elastic skin care. - Prevents sebum grease, absorbs excess sebum and impurities for clean and soft skin. 2. Apply mask on the face. 3. Remove after 10~20 minutes, tap excess amount of essence for absorption.